RIGHT ON THE CORNER & only 1 block from TAMU-Kingsville campus. 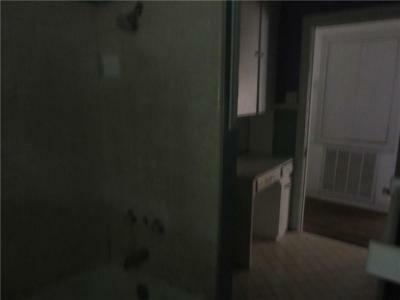 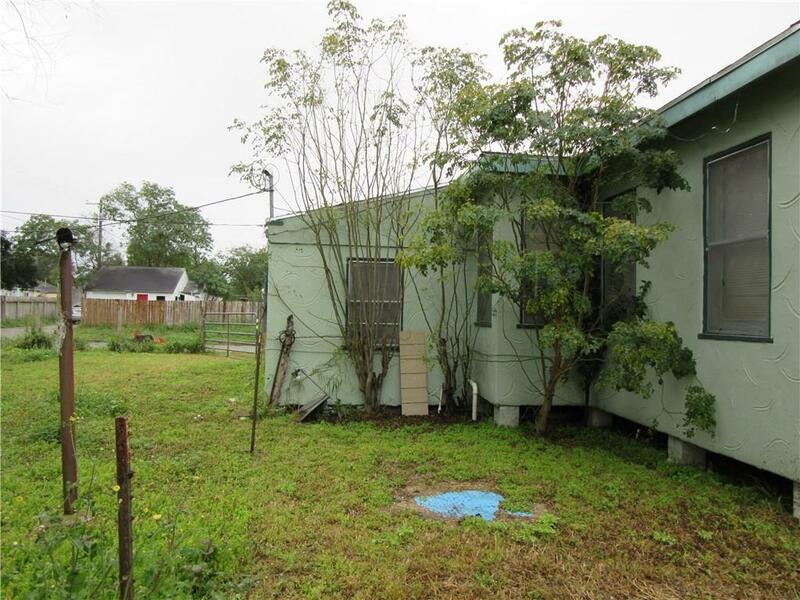 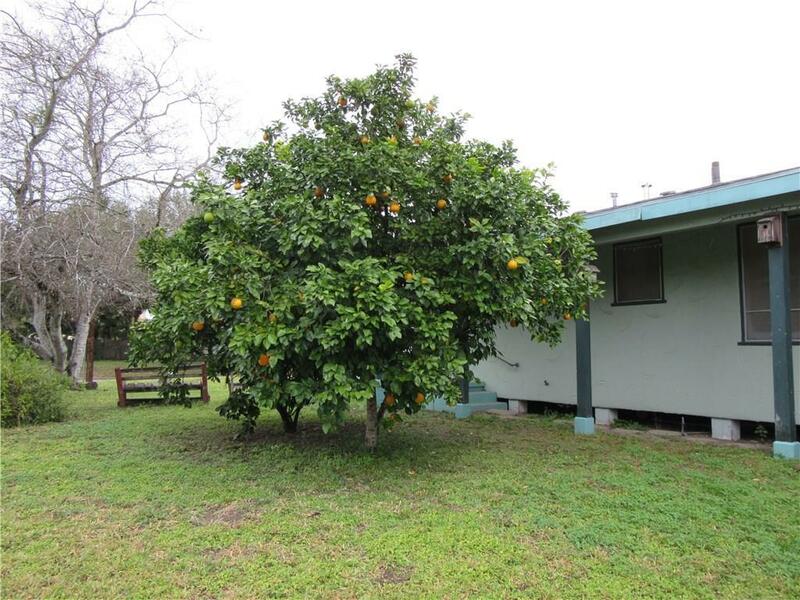 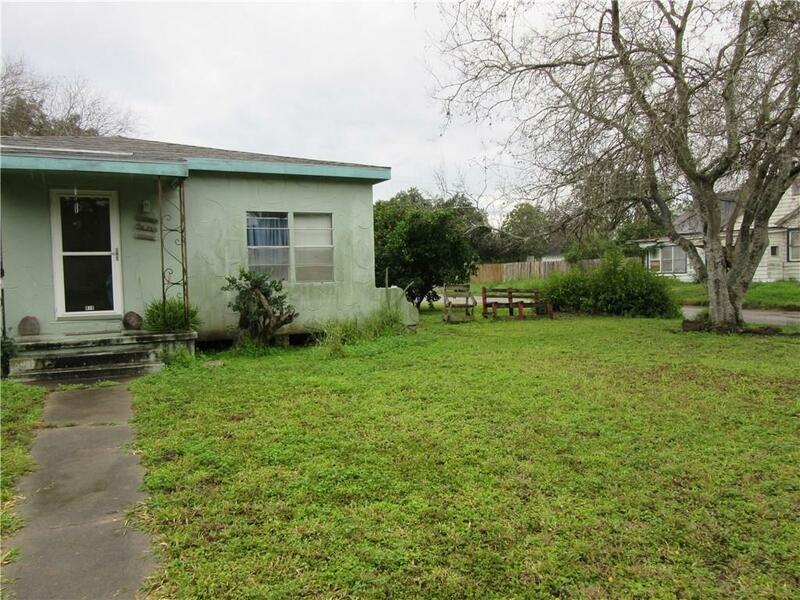 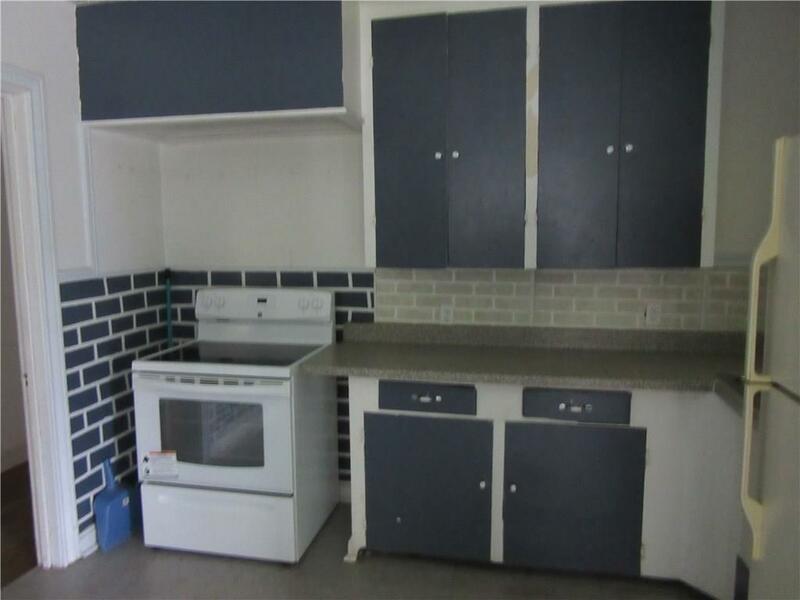 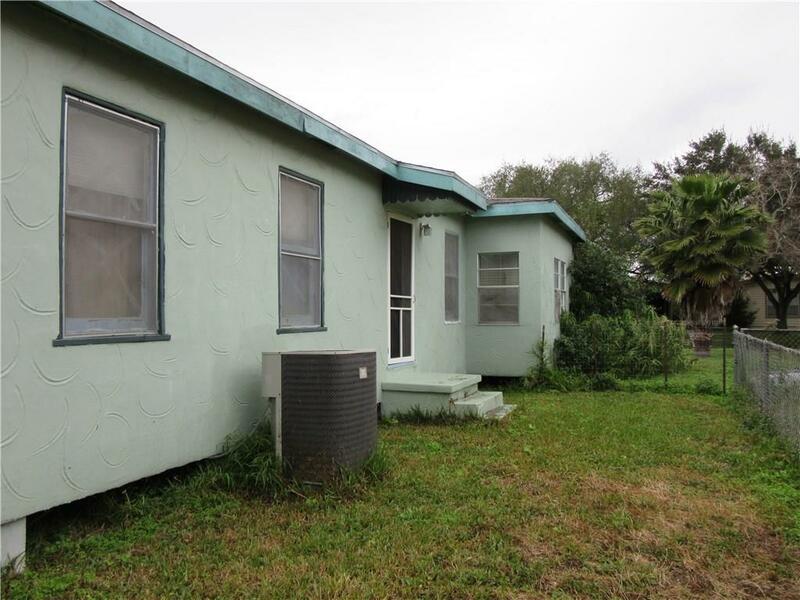 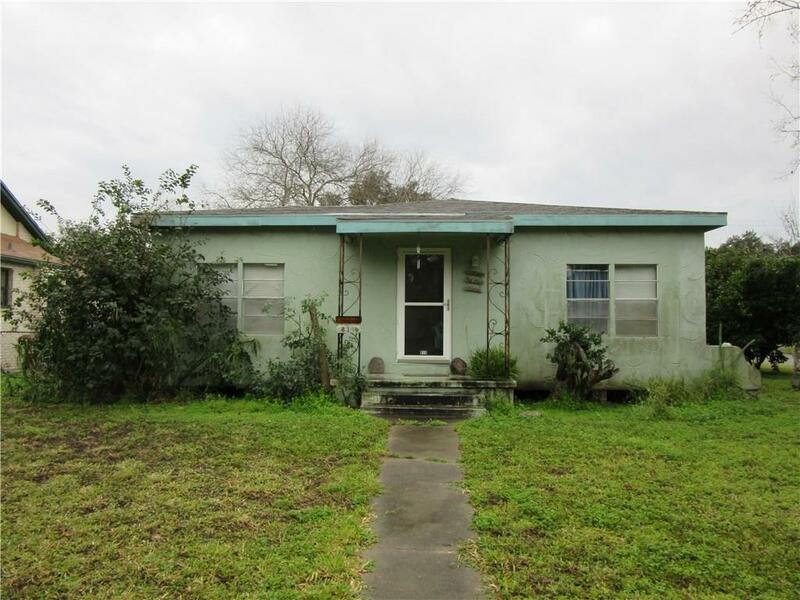 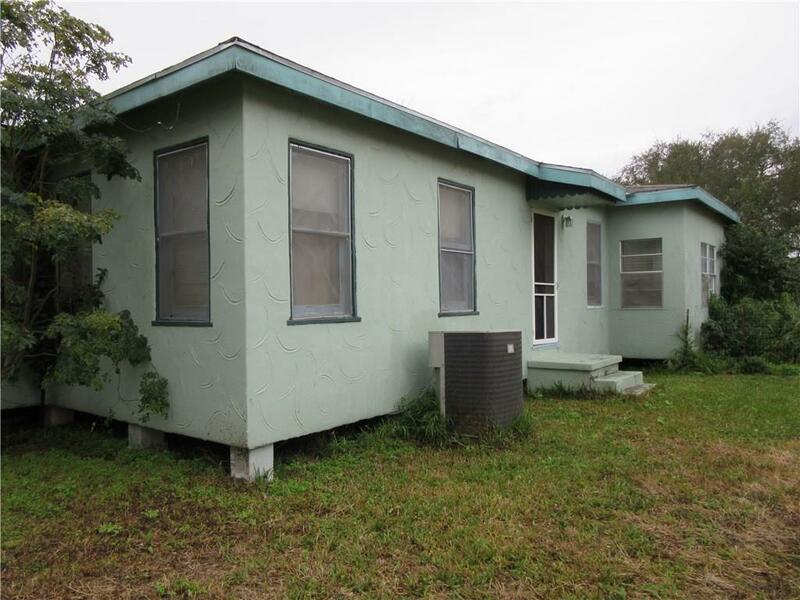 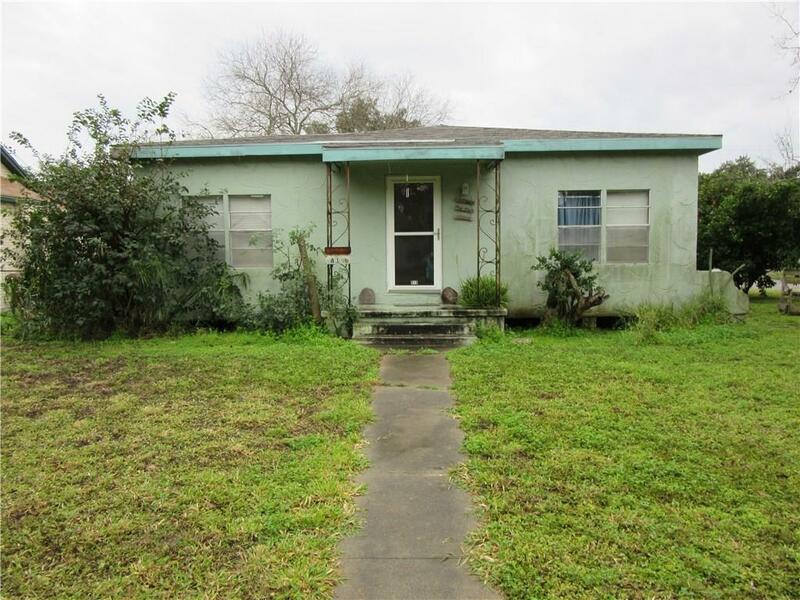 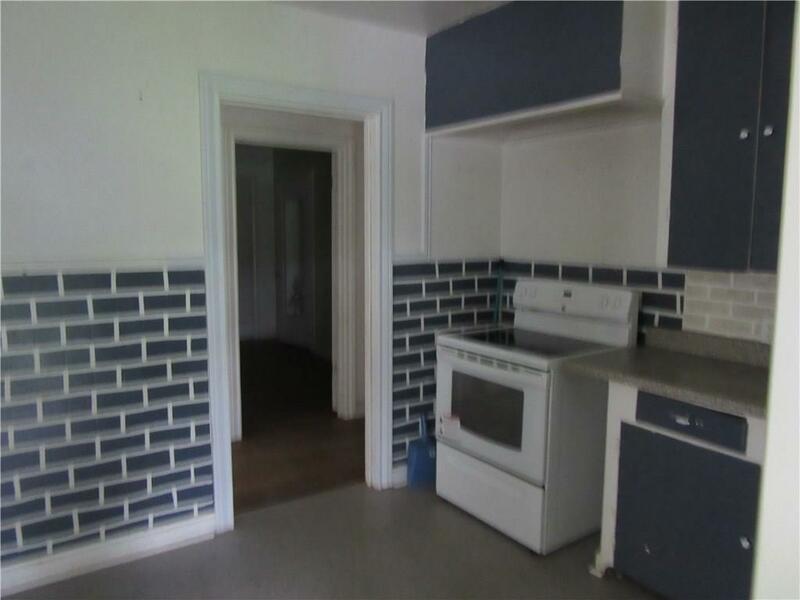 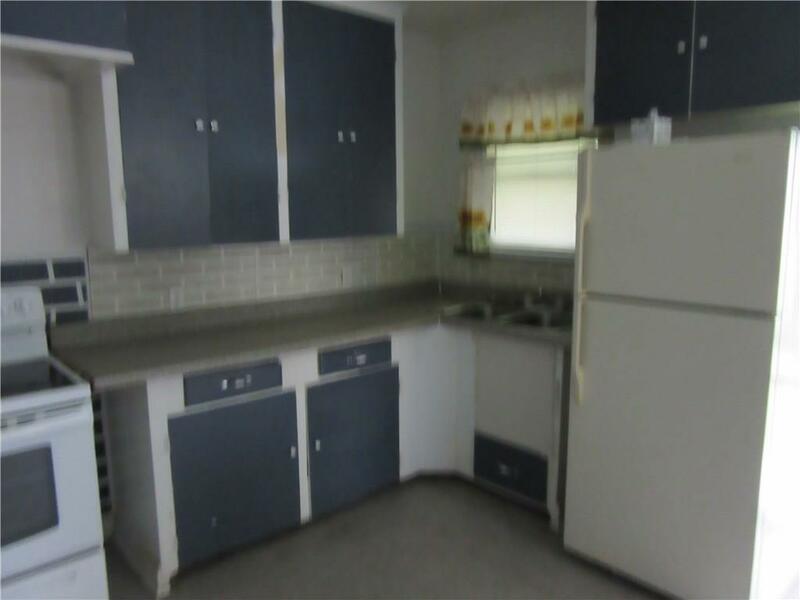 This nicely updated 3 bedroom/1 bath home would make an excellent starter home for a family. 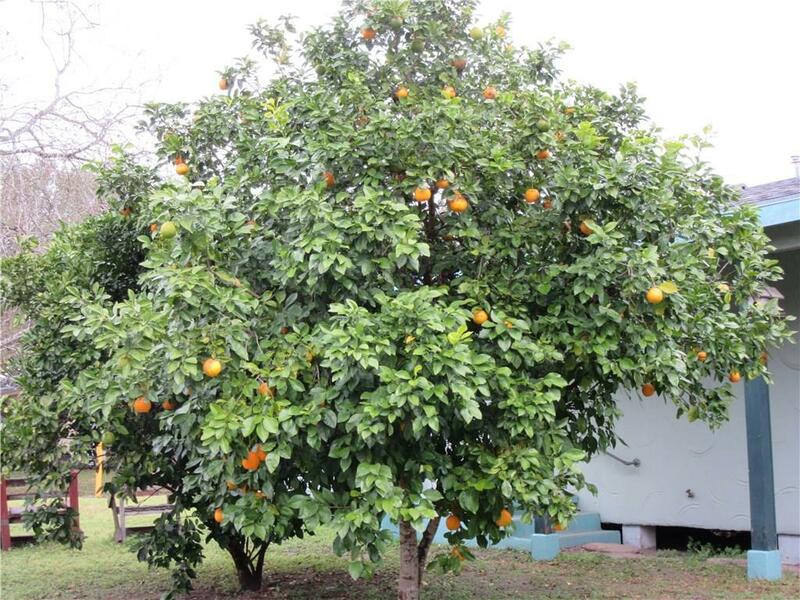 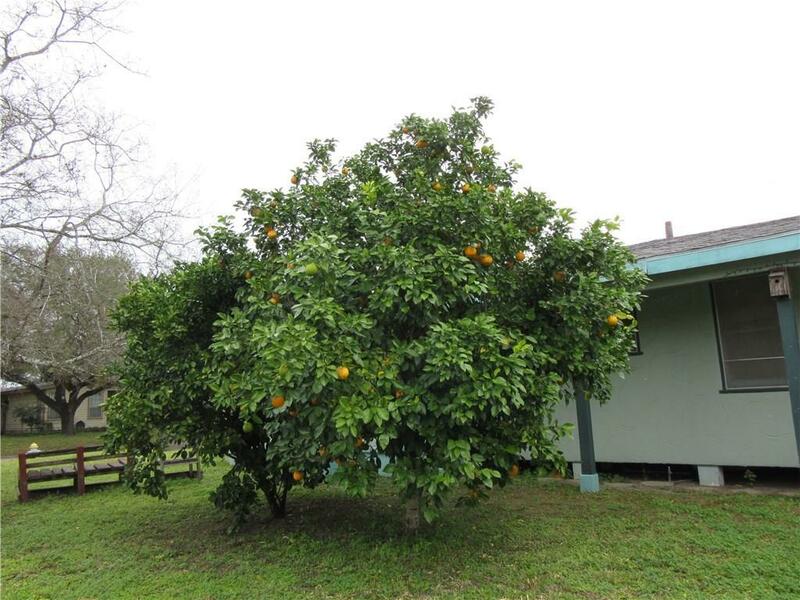 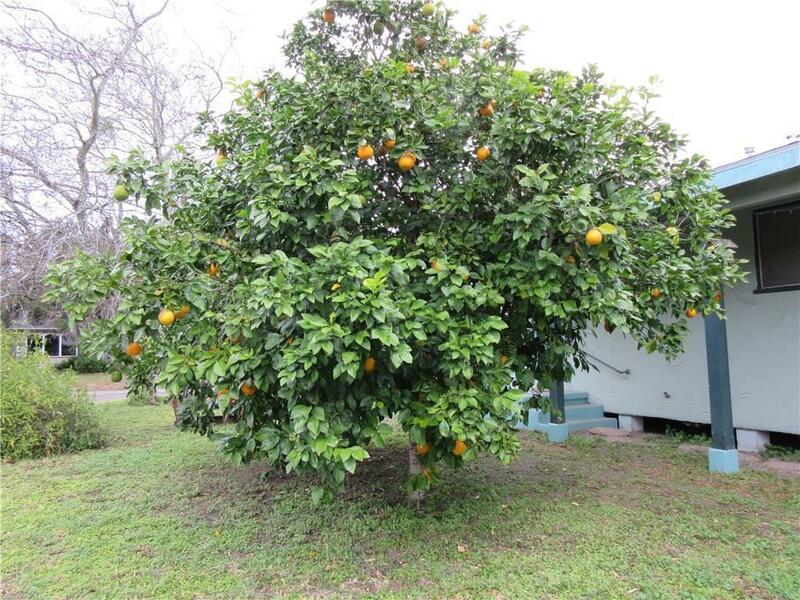 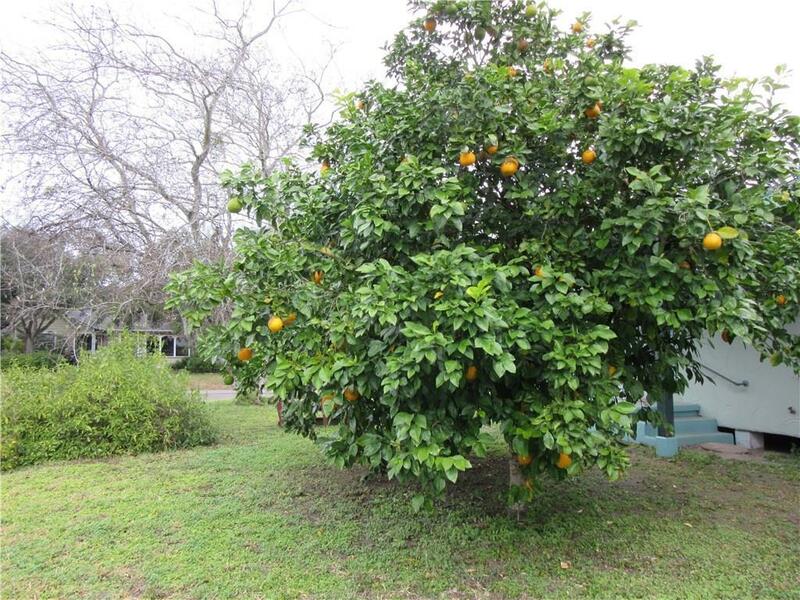 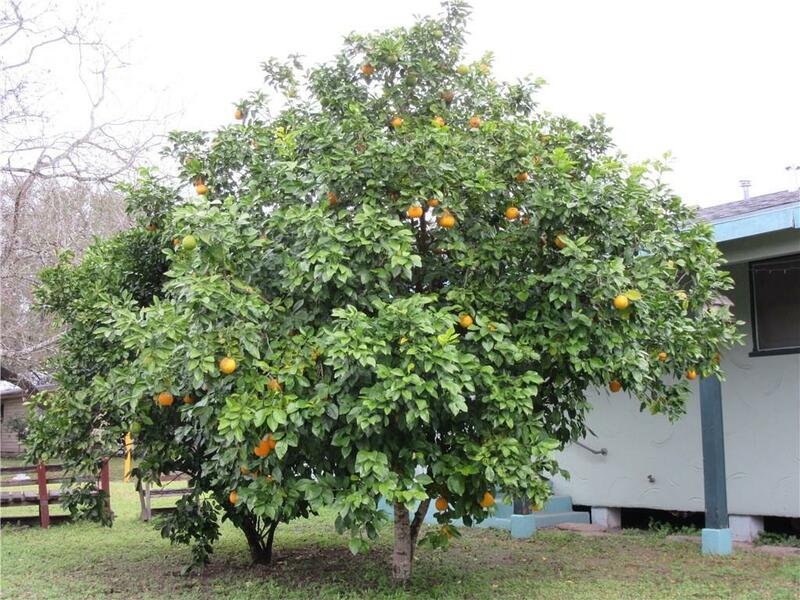 Features new roof 2 years old with windstorm certification, central heat & air, hardwood floors throughout, new plumbing, new electrical, ceiling fans in every room and an abundance of citrus trees in the beautiful yard. 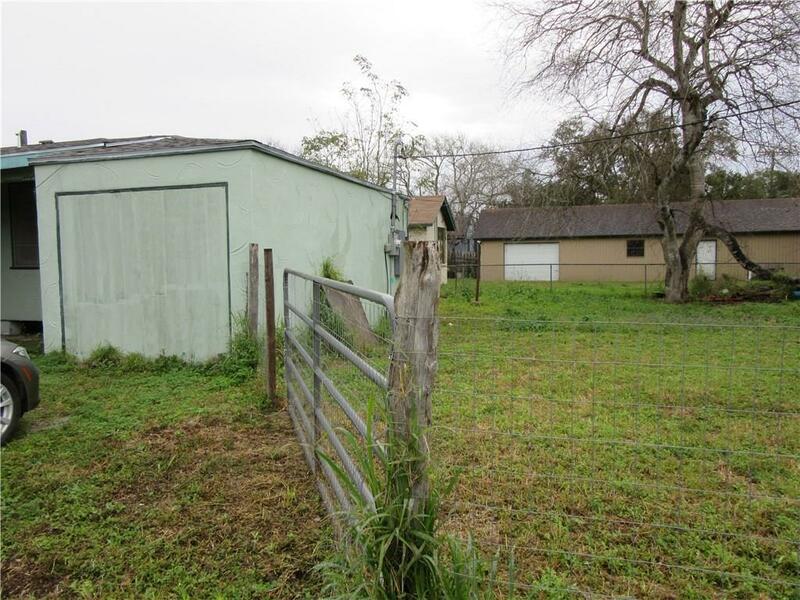 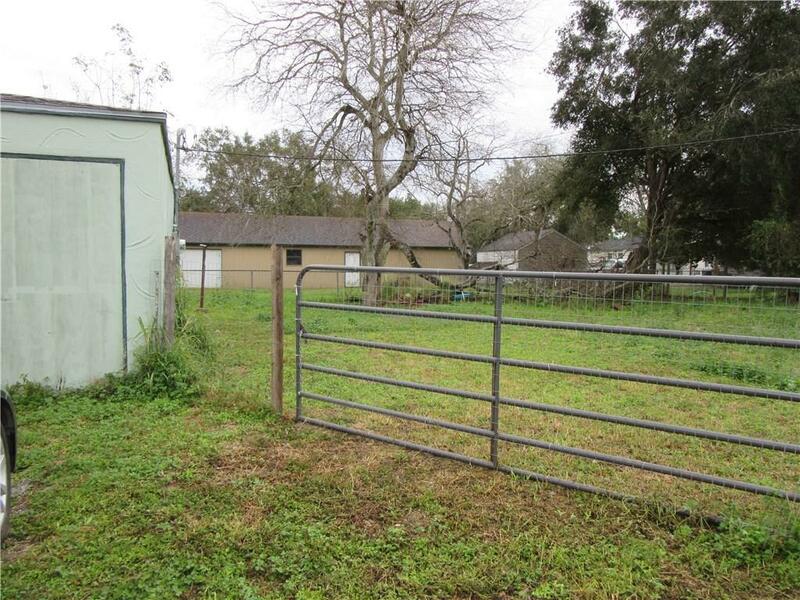 There is a fenced in backyard with a large gate opening to the backyard to accommodate parking an RV or boat. 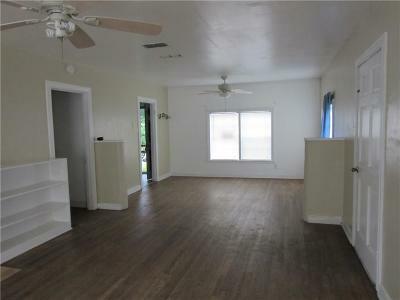 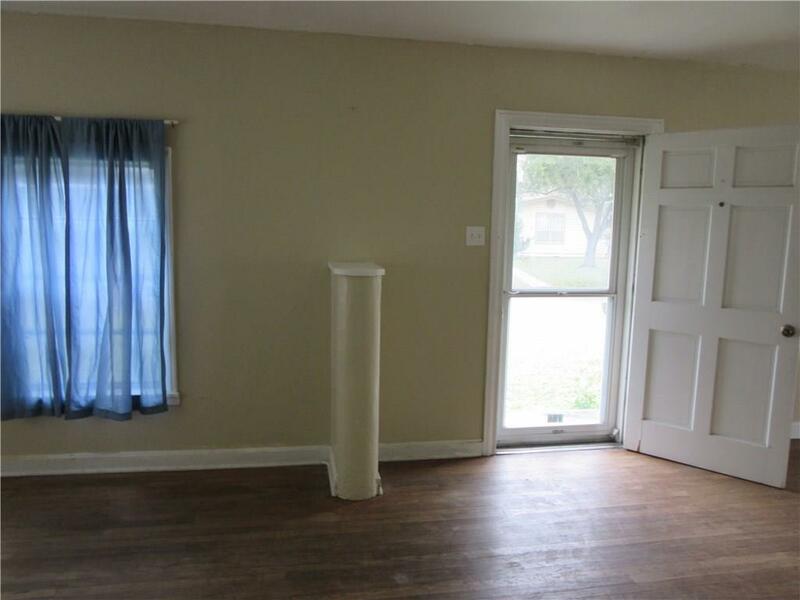 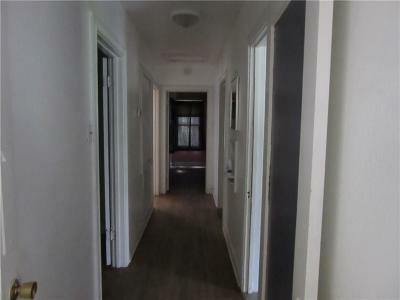 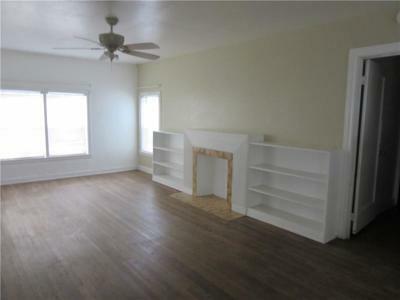 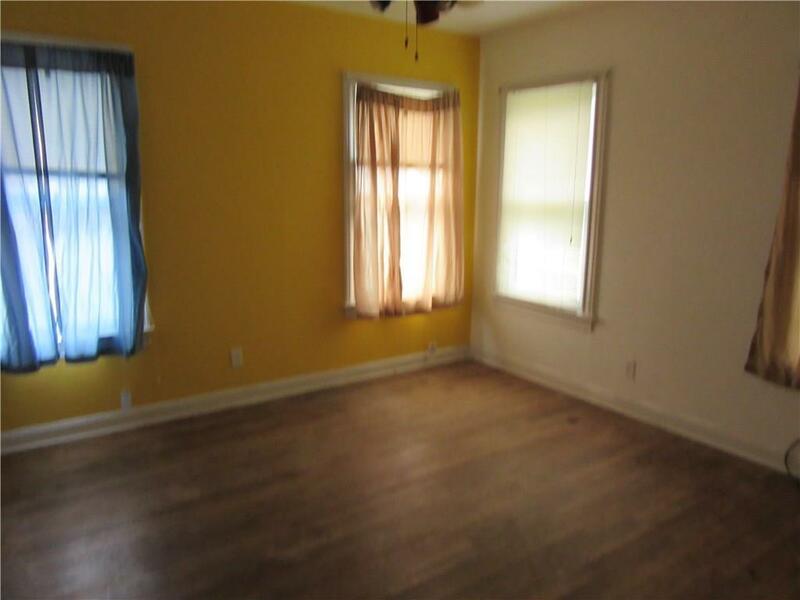 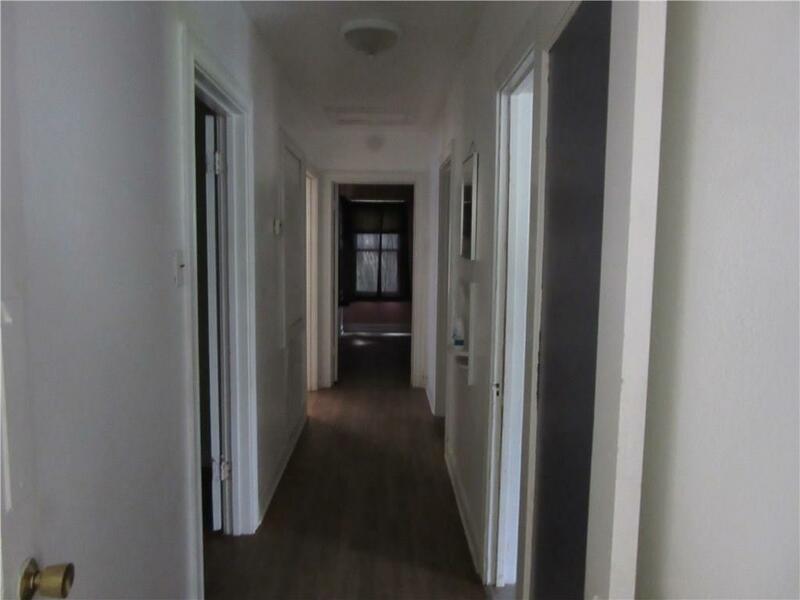 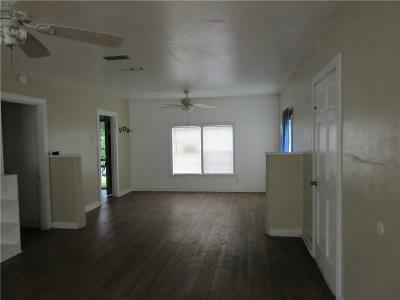 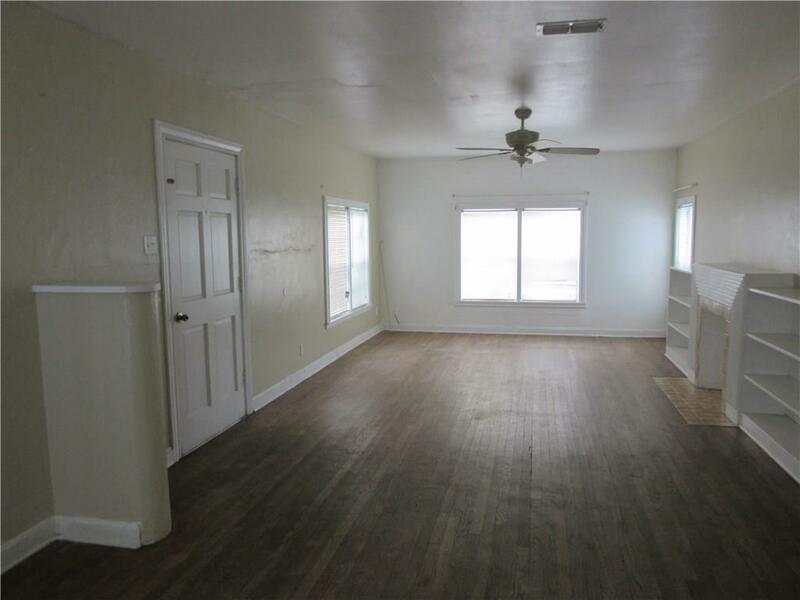 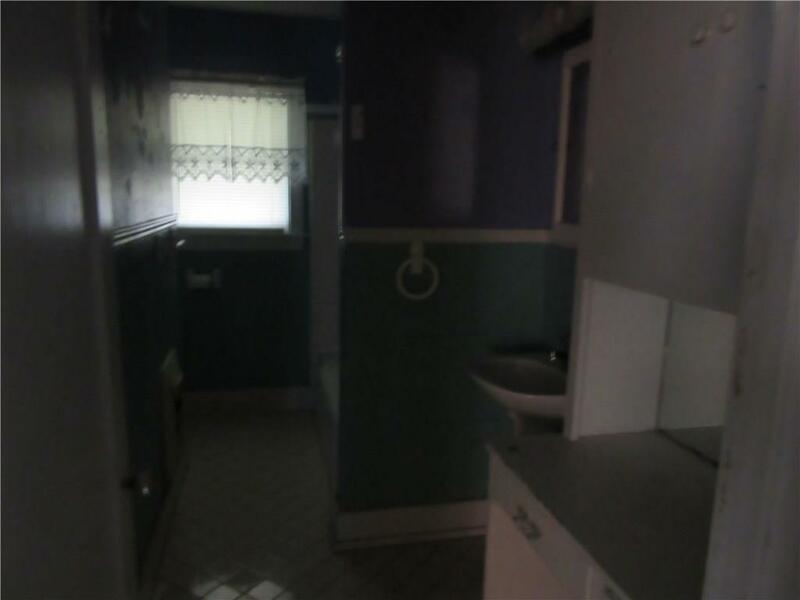 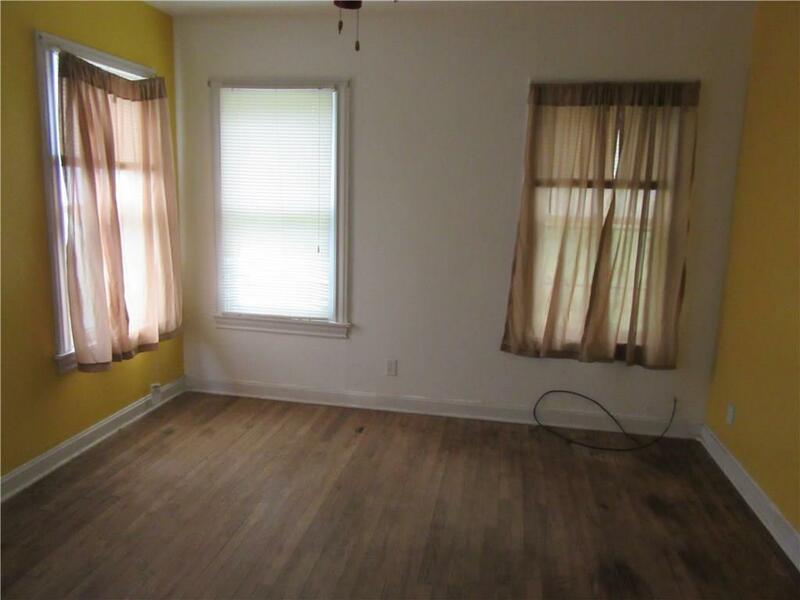 HOUSE IS VACANT AND EASY TO SHOW. CALL OR TEXT LISTOR FOR LOCKBOX CODE.